1. 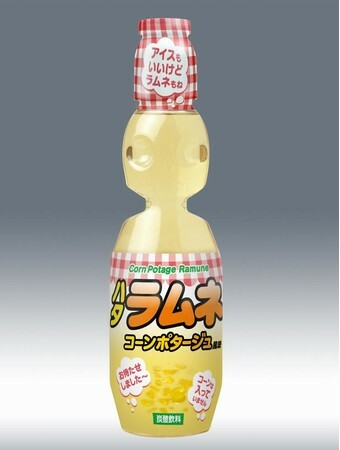 Curry Ramune - Yup that's right, curry! We wonder if it tastes anything like chai tea, then perhaps it might be drinkable! 2. 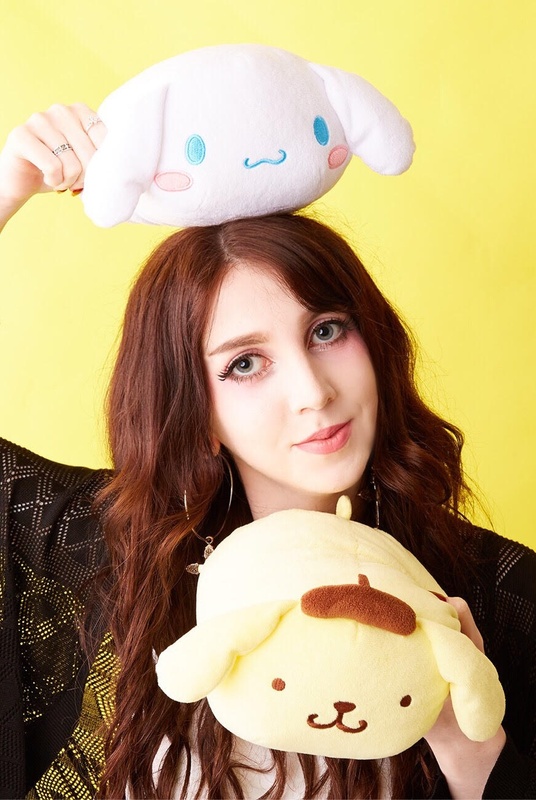 Takoyaki Ramune - Takoyaki are octopus meat in batter with mayo and other sauces and toppings... We can't even imagine how this tastes... 10/10 for creativity though! 3. 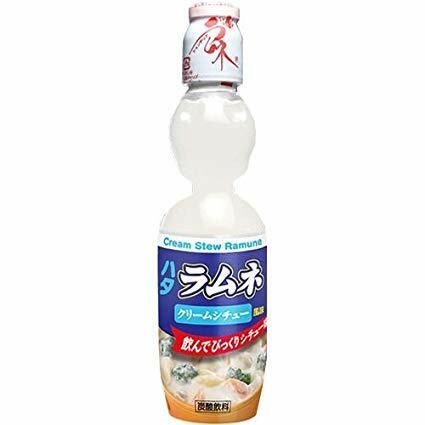 Onion Ramune - Oh no... This can't be good. All we can imagine is carbonated onion pickle juice! Yikes!!! 4. 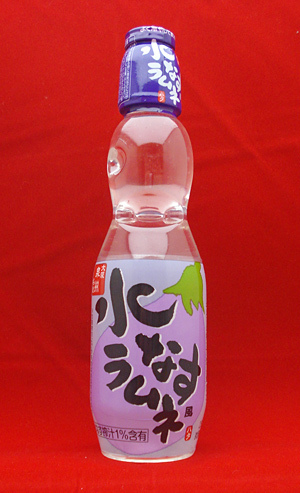 Eggplant Water Ramune - This one might be drinkable because it's eggplant water as opposed to just straight up eggplant. Vegetable soda anyone? 6. 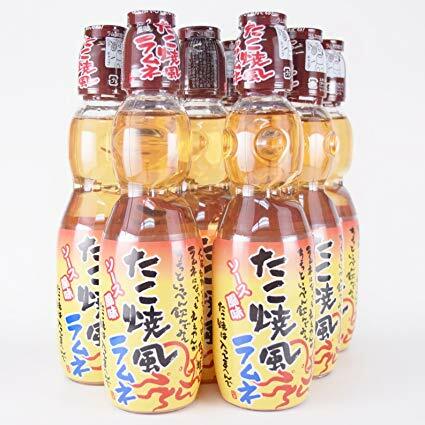 Corn Soup Ramune - Corn soup is weirdly popular in Japan for some reason, you can even get it hot out of vending machines here! Though can't say we've ever imagined making a soda out of it. 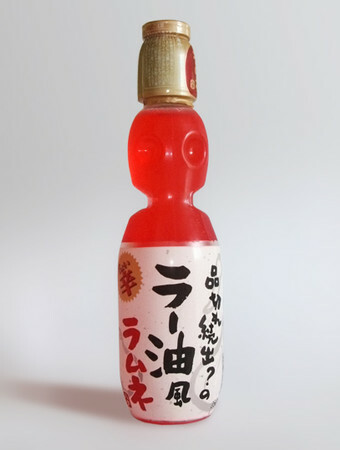 More than likely this ramune just tastes like candy corn! 9. 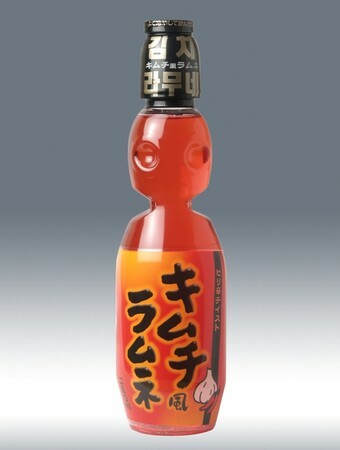 Chili Oil Ramune - Is this even edible?!?!?! 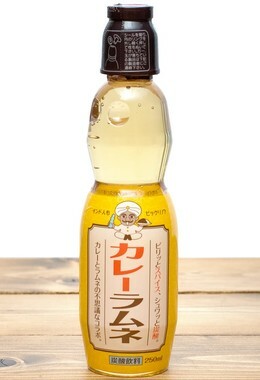 Chili oil is great on most savoury food yes... but as a sweet soda? Whoever came up with this is a madman!!!! 10. 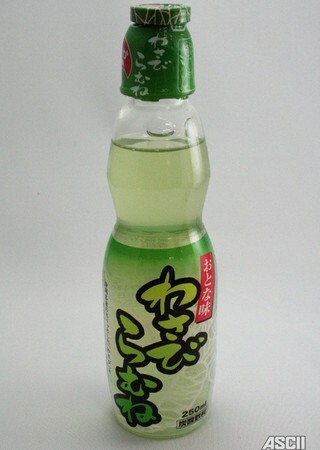 Wasabi Ramune - Ah... Could this be worse than the wasabi Kit Kats? Quite possibly... But to be fair the wasabi Kit Kats weren't that bad! Just a little unusual. How about it, should we put these in your TokyoTreat Japanese candy box? Any volunteers to try these out for us? No??? 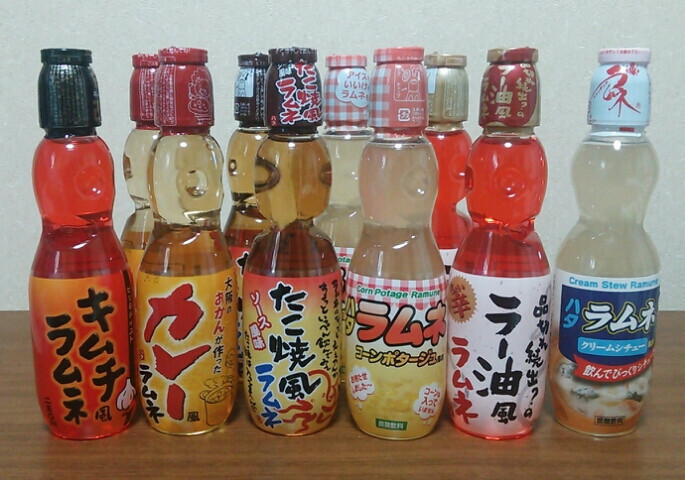 Seriously though, what did you think of these crazy ramune flavours? Which is the best and which is the worst? Let us know in the comments!